If you would take away from women their ambition and determination, they would never reach this success in business as they have now. More and more women nowadays strive for reaching their career goals and business successes rather than only having a family. Female manager, president, businesswomen is no longer a rarity. In the days of independence and equality, the possibilities for women to compete with their male colleagues in career world are increasing. Business activity of women is now a global trend: 126 million women run their own business according to some studies. In the United States, for example, there are more than 9 million companies run by women. Female entrepreneurs often have the possibility to have an activity outside their daily duties at home and thus, to feel more fulfilled. Women’s desire for self-realization is just as important as it is for men: not all women dream of becoming a housewife. Women also like to be appreciated; many women are searching for ways to self-realization, ways to prove that they are worthy, that they can handle many stressful situations and that they can be as entrepreneurial as men. Business activity among women is increasing day by day, which on its turn pushes more and more women to start their own business. Most women use loans and credits to start their companies. Some women use also alternative sources, such as financial investments. The most popular form of the enterprise is a startup. The most common reason for women to take the step and to create their own company is their financial situation and family. Women are usually less demanding than men and start their companies very often from zero; they also often rely on modern technologies, they are good in doing business remotely, opening stores and providing services online. Thanks to their perseverance, patience and stress resistance women are not easily discouraged; they move forward slowly but reach long-term goals successfully. 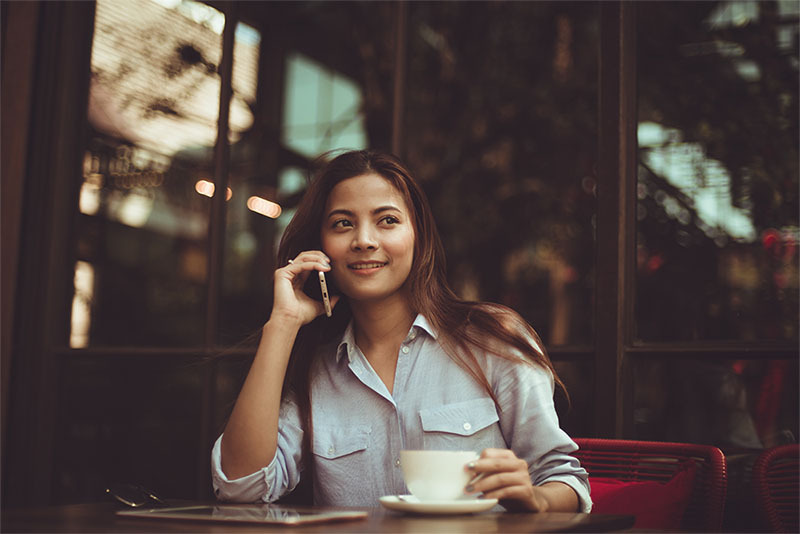 It is well known that women are usually better in interpersonal relations than men, their communication skills help them create a successful business network. Social media shows that women are able to listen to a customer feedback and react very fast. A famous actress and now also a businesswomen Jane Seymour once said in an interview: "I came to the conclusion that the challenges are an opportunity to make life changes. My mother, who was imprisoned by the Japanese during the war, said that life presents us with challenges. If you have a goal in life, then you will find solutions themselves" which perfectly captures the essence of business women. As it turns out, women have a stronger mentally than men, mainly because they are more open to the world.